We work with people in prison putting the power of the law in the hands of the poor. By providing high-quality legal advice, training, and education to those living and working in prison, we empower those most in need of justice to access it for themselves. We are committed to pursuing access to justice for those who need it most, across Africa and beyond. Through prisoners and prison staff, we seek to place the power of the law into the hands of the poor, enabling them to make, shape and implement the law. 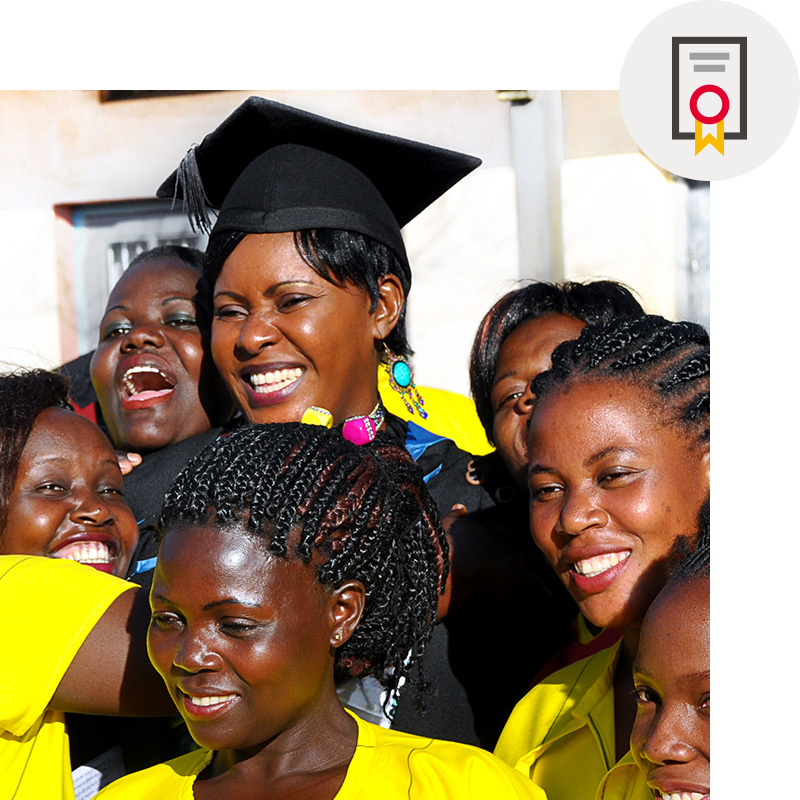 Through our Justice Changemaker Programme, we are working in prisons across Kenya and Uganda, demonstrating an effective model of rehabilitation that is transforming lives. Professional secondment opportunities for senior prison and criminal justice personnel, equipping senior leaders to ensure that prisoners’ rights are upheld. Our work began over 10 years ago by improving prison conditions. That work continues today through the programmes and partnerships we’ve established. A six-part documentary series looking at innovative learning models that are challenging the dominant ideas of education – particularly in challenging environments. Episode five followed APP into Kenyan prisons to see how we're transforming the lives of prisoners through our education and leadership programmes. “The one thing I will miss about my time in prison is the equality. After having been in prison for four years, I don’t know what is in store for me,” Edith. The theme for 2019 is ‘A Connected Commonwealth’, which offers opportunities for individuals and organisations across the world to connect and work together. “The prisons service needs a lot of support from partners who provide development aid. APP training provides prison warders with a different and deeper human rights perspective of how to deal with prisoners,” Justice Nabisinde. A call to action for the women and girls around the world who still experience inequality and injustice. Sign up with your email address to receive news and updates about how we're developing leaders and making prisons places of positive transformation.